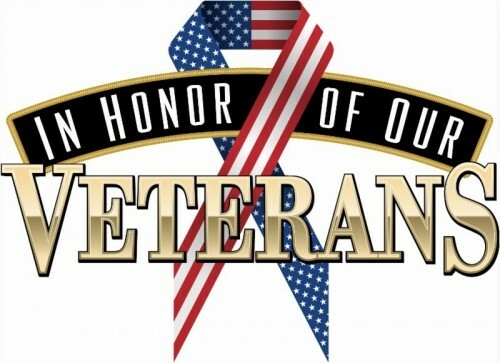 Any Third Degree member in good standing, is eligible for membership in the Fourth Degree. 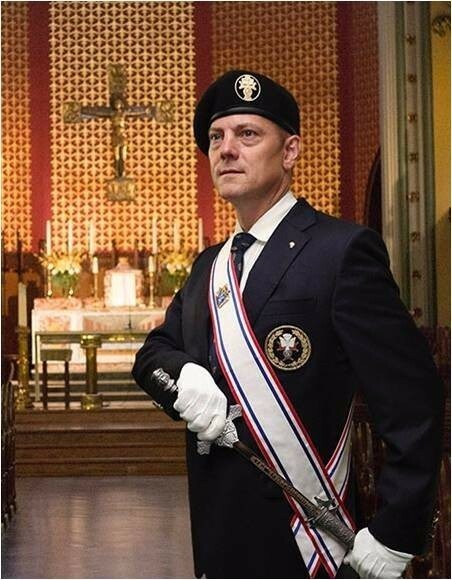 The primary purpose of the Fourth Degree is to foster the spirit of patriotism by promoting responsible citizenship and a love of and loyalty to the Knights' respective countries through active membership in local Fourth Degree groups (called "assemblies"). 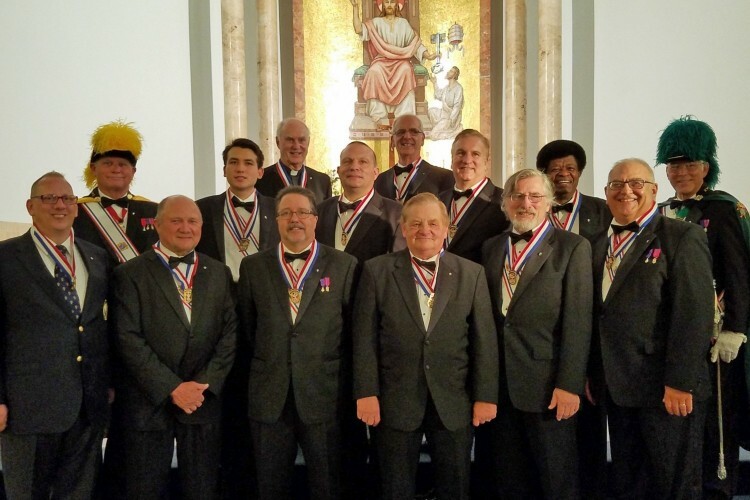 Certain members of the Fourth Degree serve as honor guards at civic and religious functions, an activity that has brought worldwide recognition to the Knights of Columbus.